Who are Lillie and Millie? Well, Lillie is our incredibly adorable little Westie and Millie was her special friend who passed away. So, to celebrate their special relationship we named our company after them! We also wanted to make a range of cards and mugs that was just like them too, cute, fun, on-trend and unique. 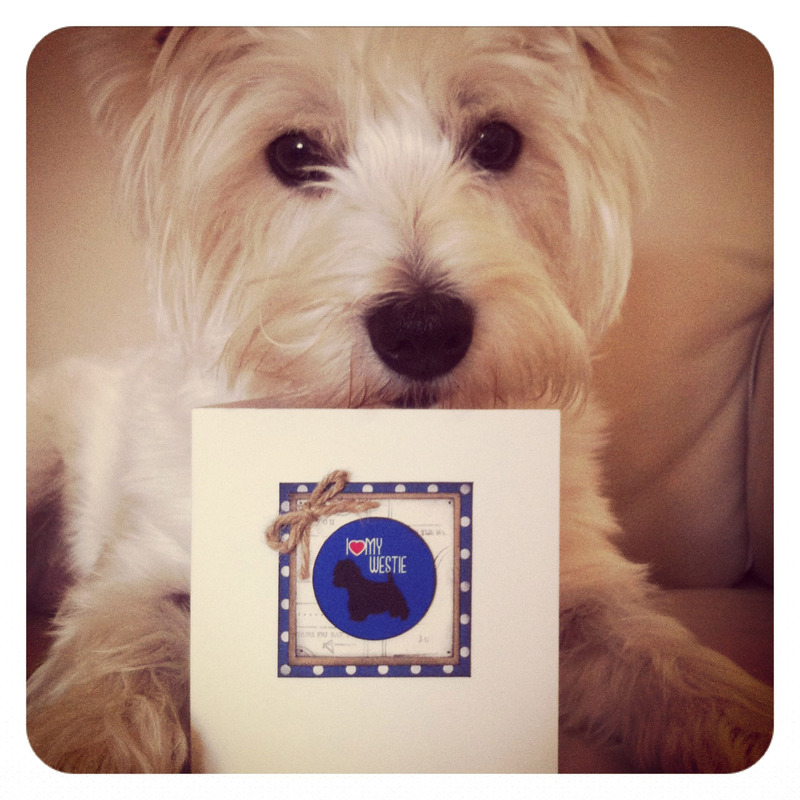 Our love for our little pooches inspired us to create a range of luxury, hand-crafted, dog-themed cards. But of course we couldn't leave out our feline friends, so we also designed a range of cat-themed cards too. Each of our cards are designed and made exclusively by us here at Lillie and Millie. Wherever possible at Lillie and Millie we try to show our care for the environment by using recycled materials. In addition, to ensure that our furry friends are well cared for we regularly donate our goods to many animal charities and fund raisers here in the UK and abroad.